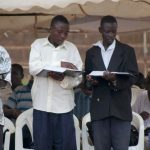 International Bible Conference hosted its first Bible conference in Liberia December 10-12, 2010. IBC partnered with Evangelical Christian Union of Liberia (ECUL) and Director of Education, Thomas Shelwah. Pastors Lance Gentry and Jeff Anderson taught verse by verse through Colossians. Dr. Tony Weedor of CenterPoint, a Liberian by nationality, conducted sessions on Folk Islam. 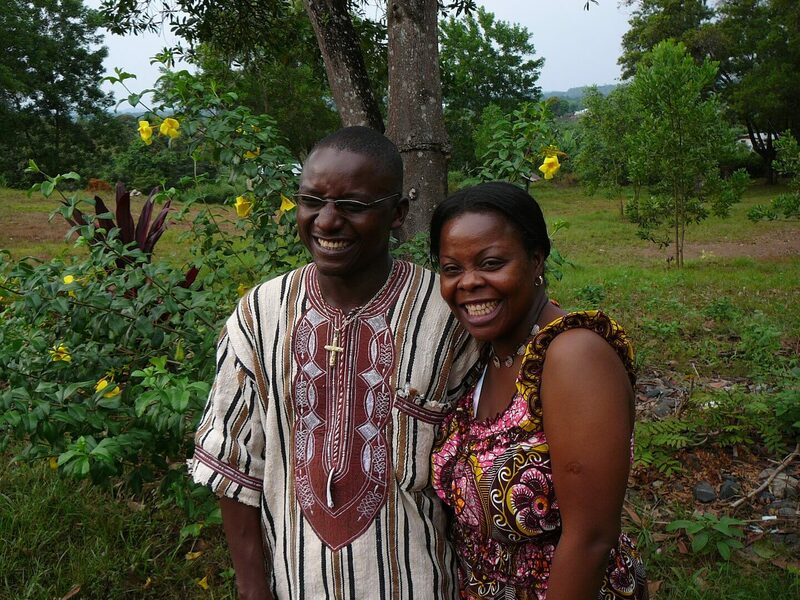 Liberian churches and pastors – devastated by 14 years of civil war – are eager to rebuild families, churches, and their nation on the Solid Rock of the Word of God and are hungry for expository preaching. 1,200 pastors attended the 2010 conference.